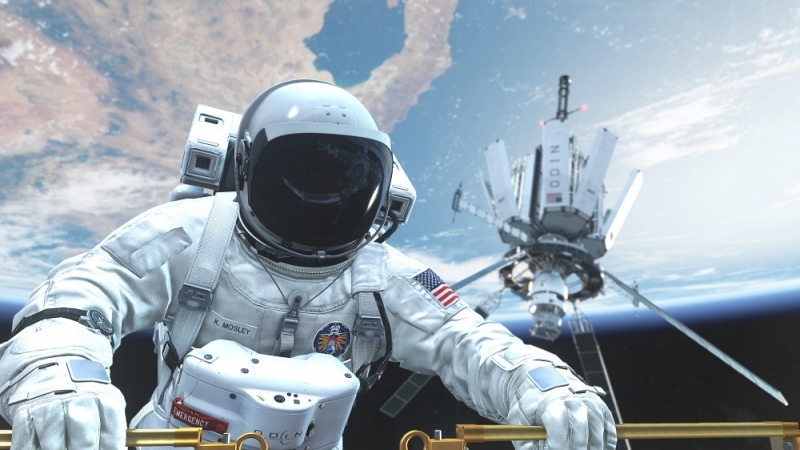 Activision Blizzard released its quarterly financial report last week, and it didn’t come as too much of a surprise to learn that Infinity Ward will launch a new Call of Duty game this holiday season. Activision did say, however, that this will be a new “ innovative” entry into the long-running franchise – not a word usually associated with Call of Duty. There’s been a Call of Duty game released every year since Call of Duty 2 in 2005. The development of the titles was split between Infinity Ward and Treyarch on an alternating yearly basis but the franchise moved from a two-year to a three-year development cycle in 2014, with Sledgehammer Games joining the other two studios as a lead developer. It will be Infinity Ward’s first Call of Duty game since 2013’s CoD: Ghosts, which was the first game in the series to appear on the Xbox One and PlayStation 4. The developer knows it has a lot to live up to - last year’s entry, Black Ops 3 from Treyarch, was the best selling game of 2015. Activision reported that its quarterly and yearly sales were down last year. The company’s adjusted revenue for the quarter was $2.12 billion, down from $2.21 billion from the same period a year earlier and below its forecast of $2.15 billion. Total revenue for the year was $4.62 billion, compared to the $4.81 billion it made across all of 2014.